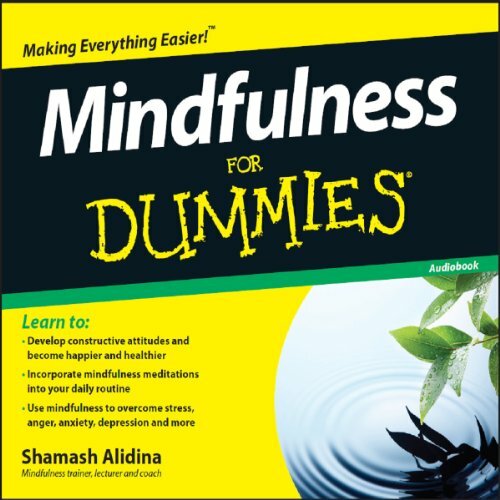 Showing results by author "Shamash Alidina"
Mindfulness at Work Essentials for Dummies explores the many benefits of utilizing mindfulness techniques in the workplace, offering managers, HR professionals, and business people of all levels guidance on how mindfulness can help with the development of core business skills. 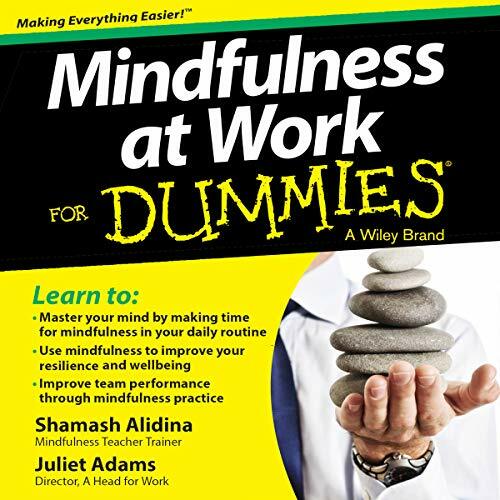 You'll discover the key concepts of mindfulness and quickly grasp how its implementation in the workplace is a win-win for you, your team, and your organization as a whole. 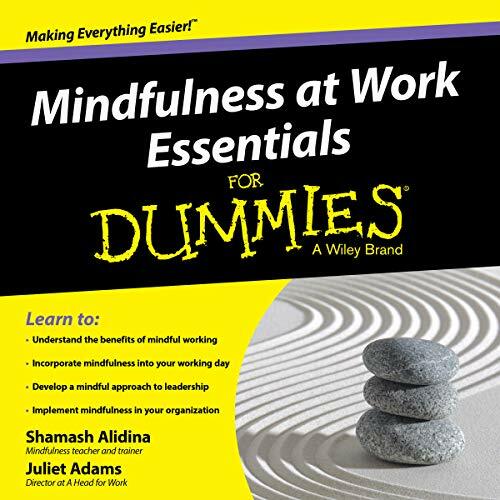 Mindfulness at Work for Dummies provides essential guidance for employees at all levels of an organization who are seeking more focus and clarity in their work. 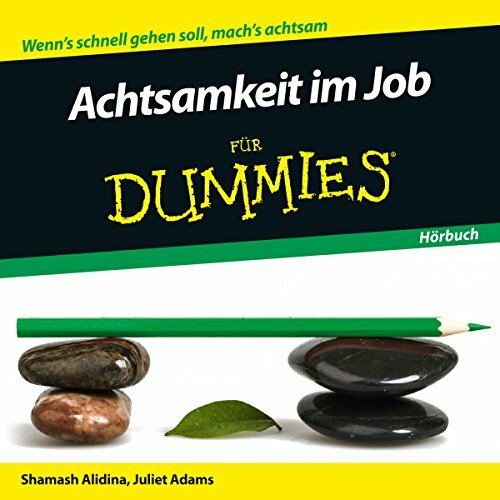 The audiobook contains guided mindfulness exercises and meditations suited to workplace scenarios, a core feature of mindfulness programs.